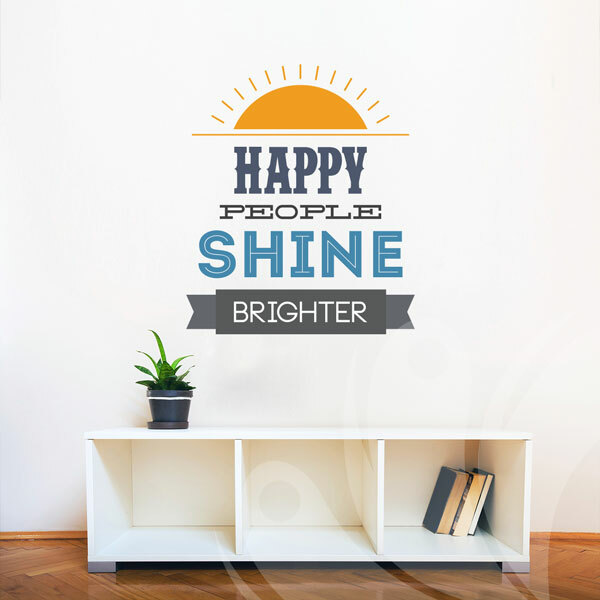 The Happy People Wall Decal sticker is perfect to accent any space. 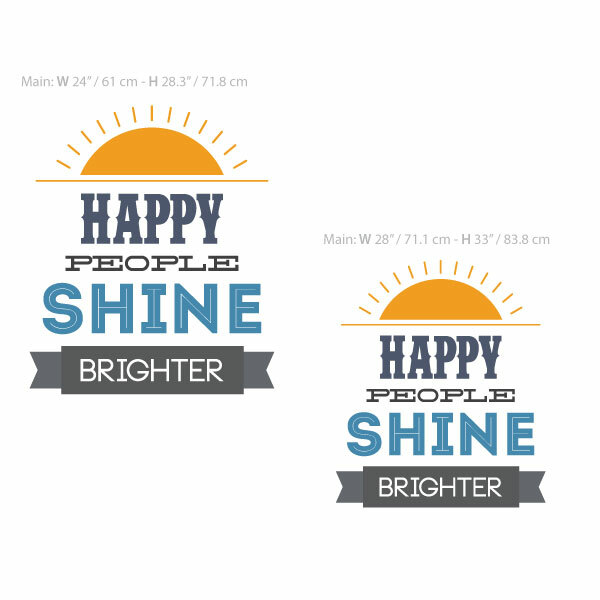 The decal is made with high-quality print. 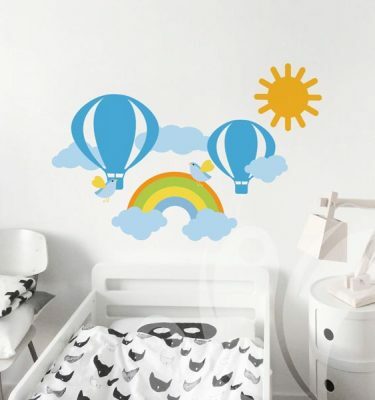 As all printed decals and wall graphics, it’s easy to install and comes with step by step instruction. 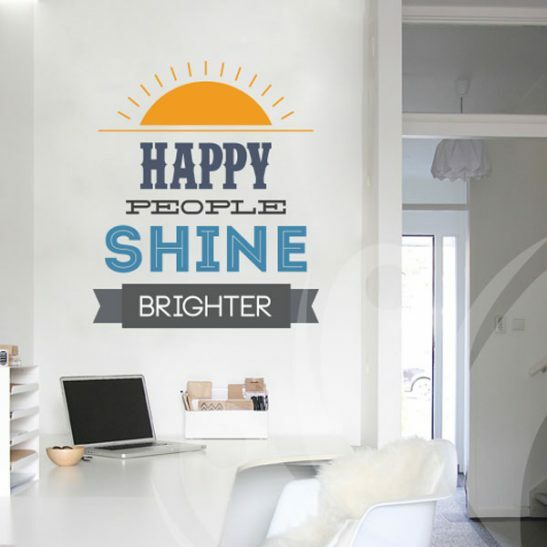 The Happy People Wall Decal is a peel and stick decal that will change any room of your home and office! 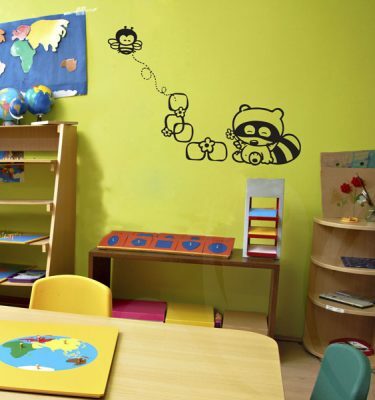 Accent your world with us. 24" x 28.3", 28" x33"